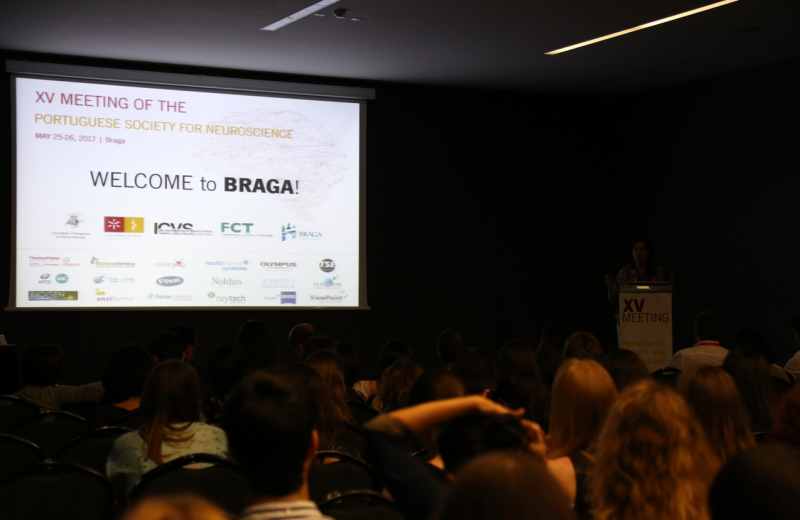 On the 25th and 26th of May, 2017, the "XV Meeting of the Portuguese Society for Neuroscience" took place on the Meliã Hotel, in Braga, which was attended by more than 300 researchers from 38 national and 17 international institutions. 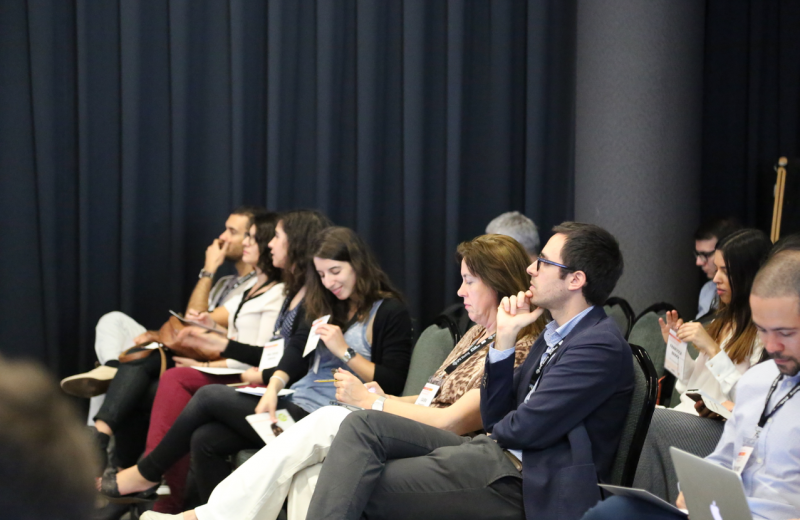 Sea4Us attended the event and was represented by the scientific researchers André Bastos and Beatriz Szwarc, as well as by its master student Ana Rosa Abreu. All three presented innovative results acquired under the Mar4Pain project. These results unraveled new information regarding the transmission of chronic pain, fundamental for understanding the mechanisms underlying this devastating disease. 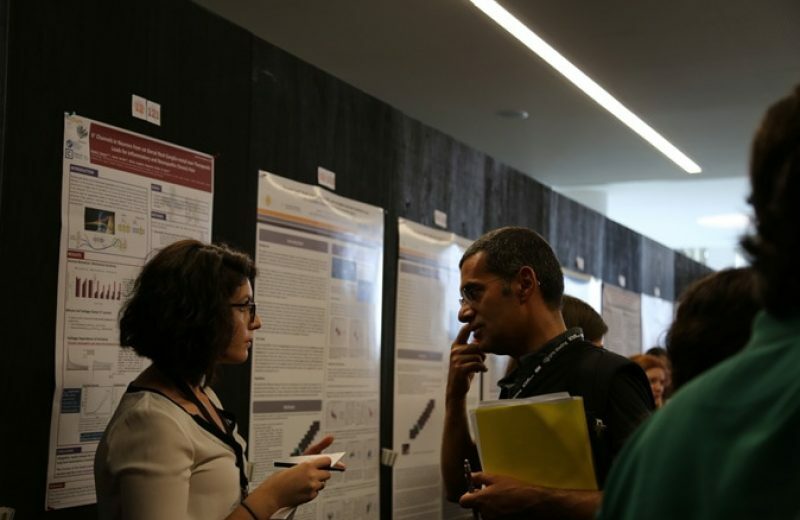 With this new information, we are able to identify how the new analgesic should work in order to revert such mechanisms back to physiological conditions.